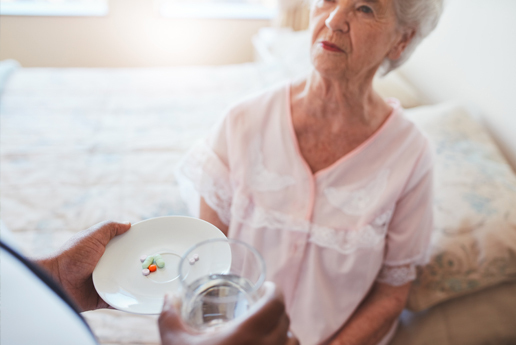 Our home care services involve personal carers that visit your home daily, spend time with you and accompany you to any social events, outdoor activities or appointments. We are passionate about enhancing your life and promoting your independence, enthusiastically supporting you to reach your goals. 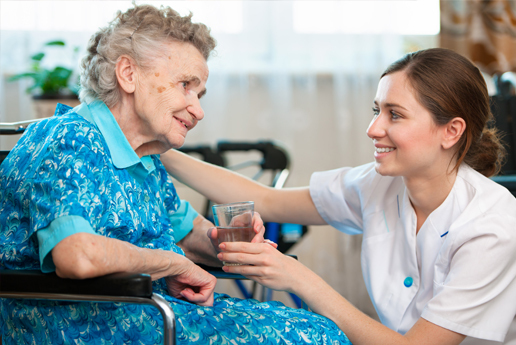 Our care workers are professionally trained in care and are able to provide support for a variety of complex conditions and needs. Our Domiciliary Care Service is designed for people who require flexible ongoing care to live independently at home. Whether you require tailored personal care at home, medical support, housekeeping help or a quick chat, our home carers can help. Our Respite Care Service can provide loved ones and family members with a much needed rest, on a regular basis, as and when a carer is required, or for emergency respite should your caregiver fall ill. 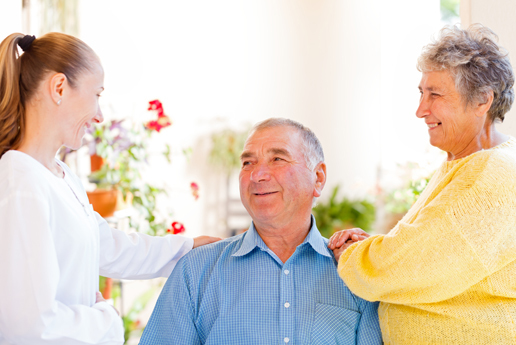 The Hales Care team is professionally trained to assist with a range of conditions that may affect you, whatever your age including dementia, strokes, physical and learning disabilities, mental health and Parkinson’s Disease, and we can tailor a plan to suit your preferences. Our Learning Disabilities Care Service offers specialist support to a wide range of learning disabilities. 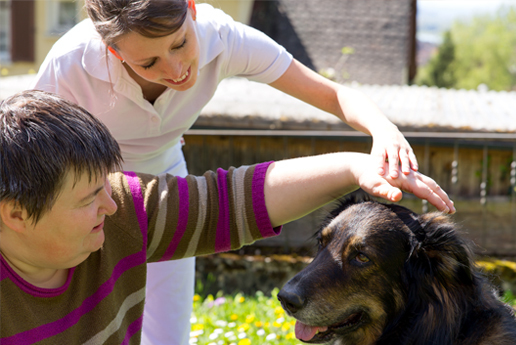 We ensure that you have the choice to live a normal and fulfilling life, regardless of your disability. Our bespoke service has you at its heart. We will listen to your individual requirements and tailor a care package to suit you, on your terms. We believe that having a physical disability should not limit your enjoyment or freedom, and certainly not your quality of life. That’s why our Physical Disabilities Care Team are fully dedicated to providing you with the support you need to enjoy the life you want. Our service can be completely tailored to your individual requirements, keeping you in control.